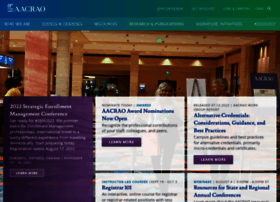 aacrao.org at Website Informer. Home. Visit Aacrao.